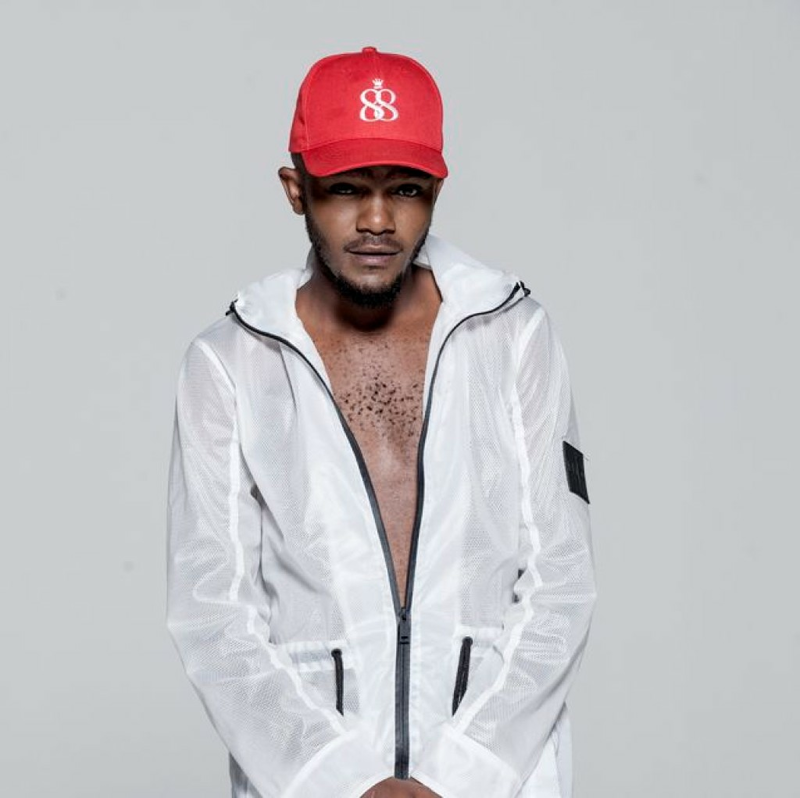 Kwesta HIPHOP Senzo Mfundo Vilakazi was born on the 11th August 1988. He hails from the township of Katlehong in the East Rand of Johannesburg, where his dreams to become a rap superstar began. In high school Senzo had a keen interest in poetry that received positive feedback from the teachers and students encouraging him to move forward but it was when he won a talent show at school that led him to the realisation that he had a talent of the spoken word.